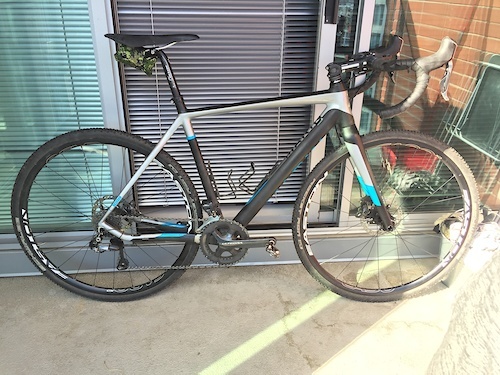 Very well maintained 54 cm 2014 Marin Cortina T3 CX Pro. Drivetrain is still in great shape; has ~5000km. Bearings have all been serviced this week. Drivetrain and cockpit are Shimano Ultegra Di2 11 speed with hydraulic brakes (brand new metallic brake pads). 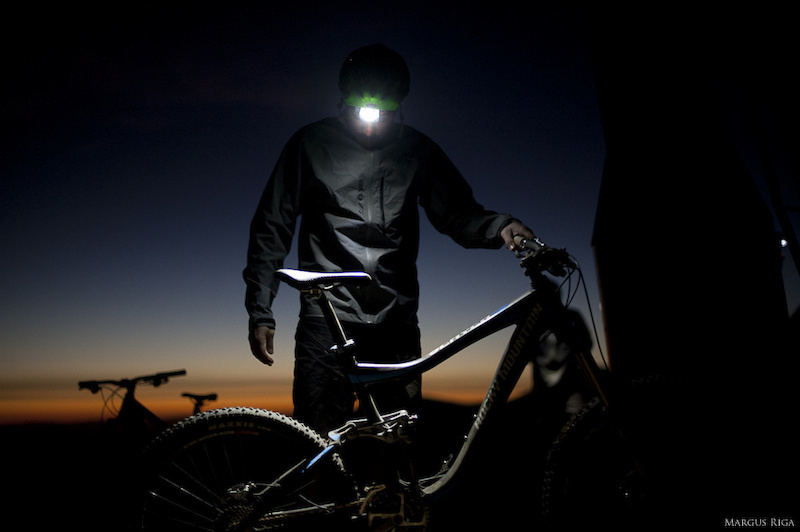 Di2 firmware up to date. Gearing is 46-36 up front; 11-28 rear. Medium cage rear derailleur will fit up to 32t cassette! 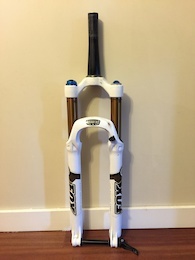 Easton EA90XD UST (tubeless!!!) wheelset. 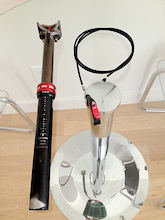 Tires are slightly used (70%/90%) Schwalbe Rocket Ron 33c. Currently has 110mm 6 deg stem but I can swap with a 100mm. I will include some fresh bar tape since the tape that is on there now is dead. 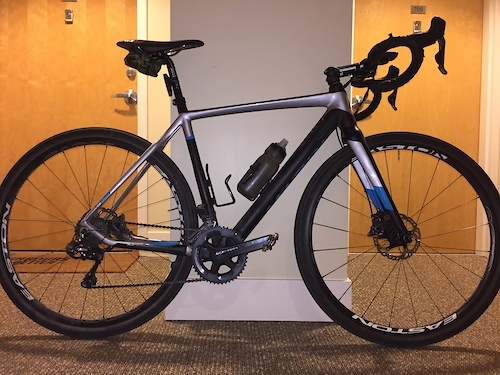 Does not include: pedals, power meter, Garmin, tool pouch, grit, determination and fitness required to succeed at cyclocross racing... but getting this bike will help make you a little faster. Don't like the price? Make me an offer! Don't be fooled by the year of this bike. It has been in storage for nearly three years now. 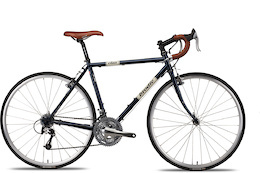 I purchased this bike for touring in Australia five years ago and didn't use it much after that. Bike probably has less than 2000 km on it. Still in excellent shape! If you're looking for a complete touring package for a smoking deal then this is the bike you're looking for! I'll also sell as a bike only. See details below... FRAME	Brodie Double Butted Cromoly FRONT FORK	Brodie Cromo Classic Touring REAR SHOCK	N/A HANDLE BAR	Brodie Compact Road 31.8 STEM	Brodie XC 4 Bolt BRAKES	Shimano R550 Canti CRANKS	Shimano Tiagra 30/39/52T PEDALS	Not Included HUBS	Shimano Tiagra (36H) CASSETTE	Shimano HG50 11-32t RIMS	Mavic A-319 36h / Kore SS TIRES	Schwalbe Marathon Supreme 28c FRONT DERAILLEUR	Shimano Tiagra REAR DERAILLEUR	Shimano XT SHIFTERS	Shimano Dura Ace Bar End 9 Spd SADDLE	WTB SST Comp S/POST	Ritchey 2 Bolt 27.2 FENDERS INCLUDED! EXTRAS: Touring gear!!! : Tubus rear rack. Old Man Mountain front rack. 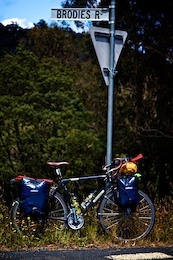 2 large and 2 small waterproof Ortleib panniers for additional $400. New in box! 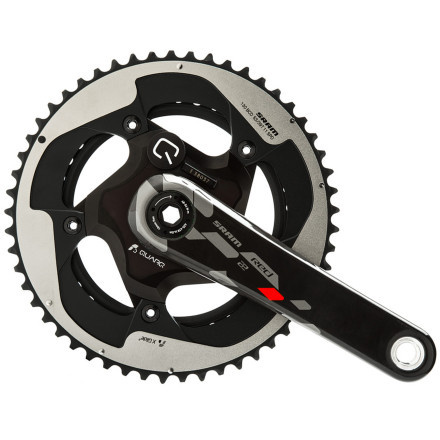 Quarq power meter on Sram Red 22 crank. 175mm, GXP. 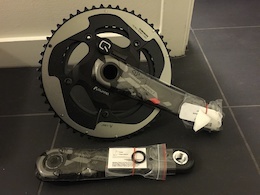 53/39 chainrings. 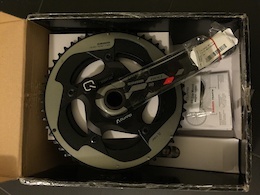 Comes with non-drive crank arm, cadence magnets and original sales receipt for $USD 1197. Prefer cash or PayPal and local pick up. Will ship at buyer's full cost. Selling a 32 Float 29 CTD. 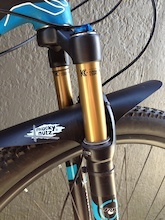 Has a tapered headtube. Uppers are brand new! Replaced under warranty. Crown has some paint damage from cable rub. Forks still works flawlessly. Seals are 100%! 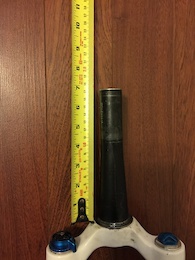 See photo for head tube size. Will ship globally at buyers expense.